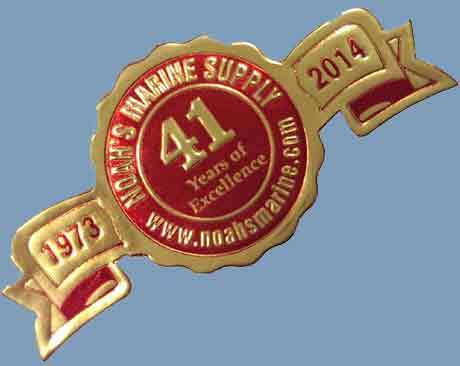 Noah’s Marine is your complete boat supply store and composite warehouse. We supply a wide range of materials to help you start, construct and finish your project, including canoe kits, kayak kits, plans, paint, plywood, resin, caulk, tape, tools and much more. If you are ready to make your own canoe, kayak, skiff or other water craft, we have everything you need to make your design come to life. From plans to paint and everything in between, we have it all. Start building your plywood skiff or kayak, beautiful cedar strip canoe or composite multihull. As the builder and designer, you can make your boat the perfect size, and add extra features or appealing aesthetic touches to make your boat your own. When it is finished and you are ready to launch, you can be certain of its quality and craftsmanship. We are the one-stop-shop for great prices, quality materials, kits and supplies for the amateur and professional builder. Check out the store to get started on your first boat or your latest masterpiece. $ 99.95* Courier Shipping for all Shorty Canoe and Kayak Kits. $ 199.95* Truck for 4’ x 8’ Plywood up to 300 lbs, full length Canoe and Kayak Kits.